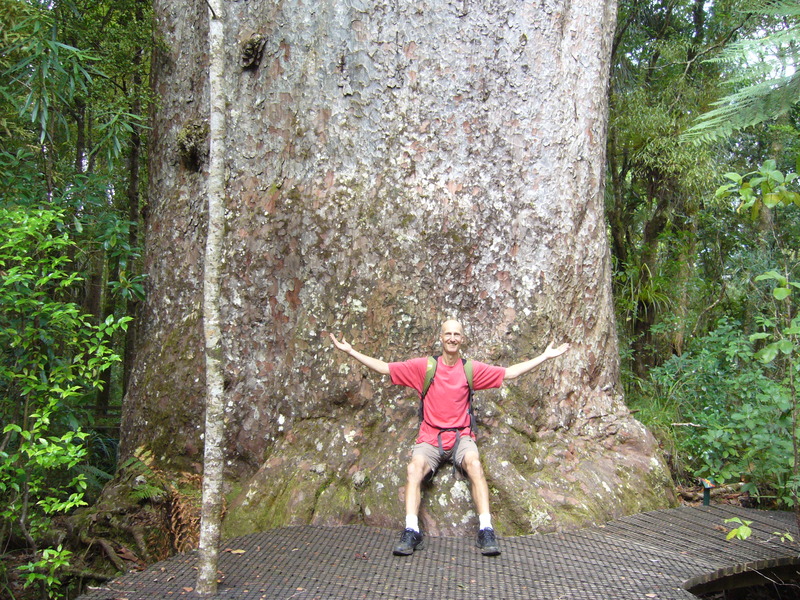 Lucia and I recently returned from a wonderful ten day break visiting some of natural gems of our part of New Zealand. 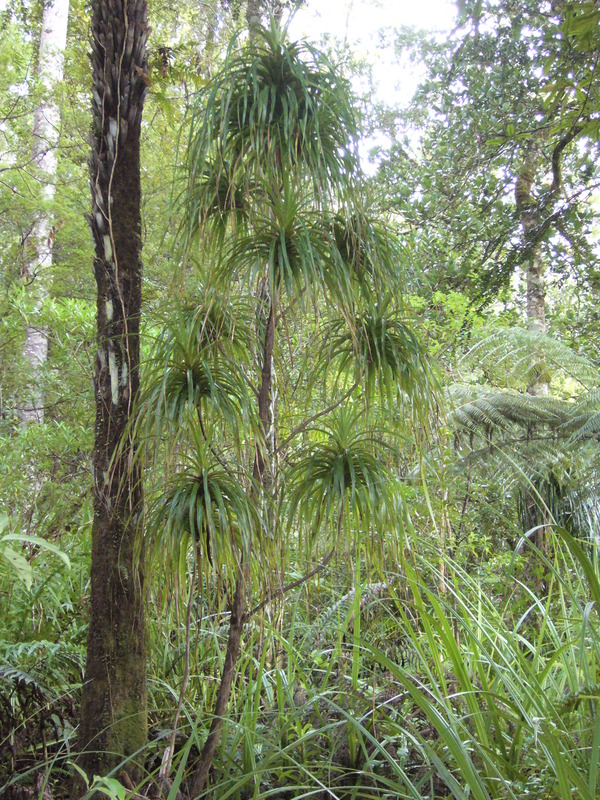 Tiritiri Matangi is an island reserve in the Hauraki Gulf where introduced pests have been eradicated and large areas have been replanted. 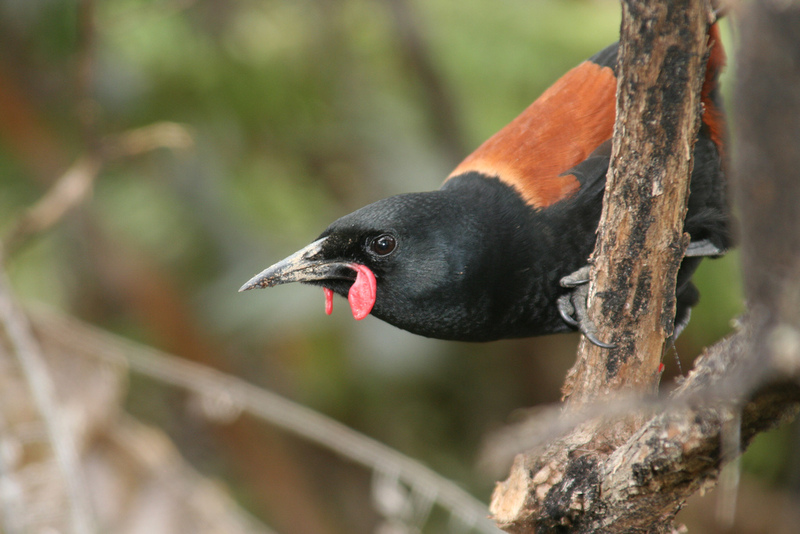 Native birds scarce on the mainland have been released on the island and are flourishing. 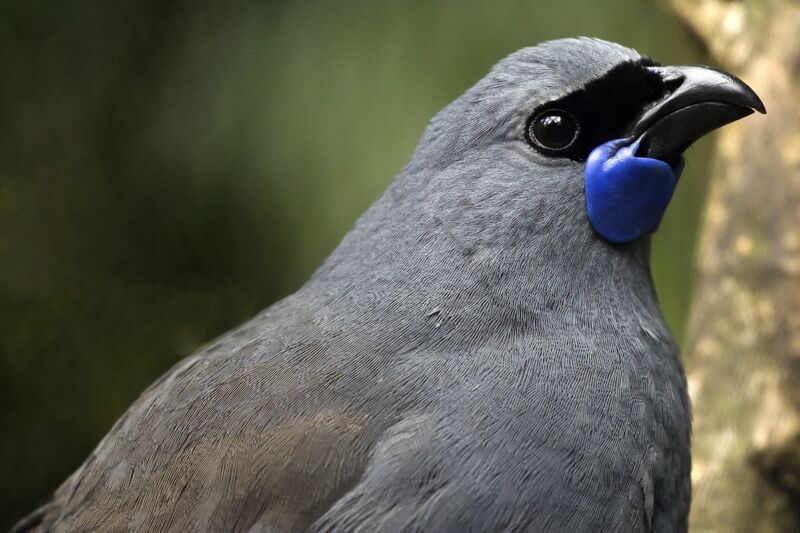 We enjoyed the visual spectacle and especially the auditory delights of bellbirds, saddlebacks, stitchbirds (Hihi) and kokako, not to mention North Island Robins, tui, fantails and takehe. 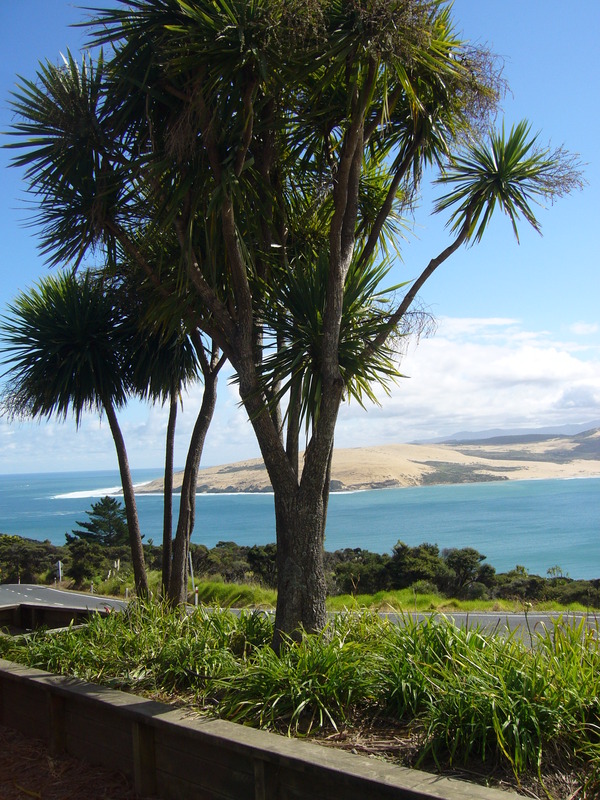 After a brief excursion to Auckland we meandered up to Trounson Park (one of a handful of inland islands in New Zealand.) We enjoyed numerous strolls through the reserve and a couple of night walks (each taking close to two hours.) What a wonderful place we will definitely return to. 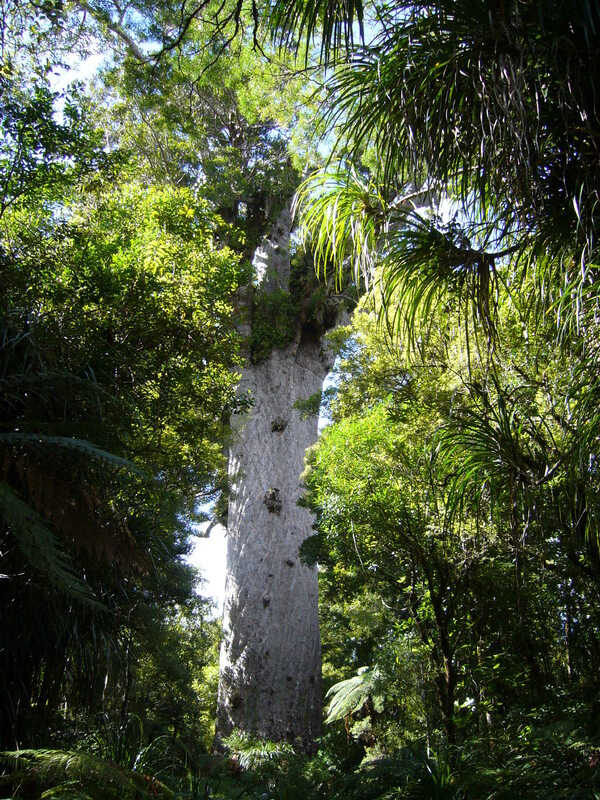 It, like the nearby Waipoua Forest, is home to New Zealand’s largest trees, Kauri. 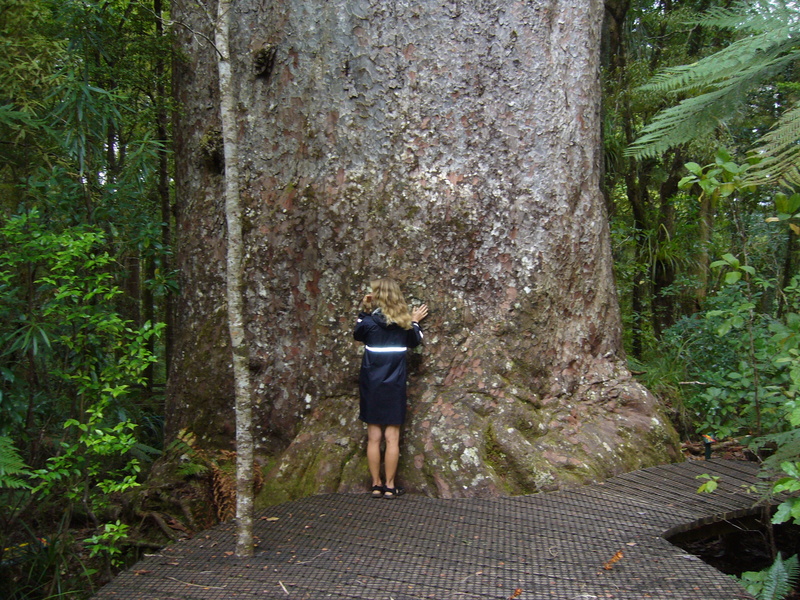 To be in the presence of so many forest giants more than a thousand years of age is humbling, to say the least. The photos below of the birds are not ours. The trees are.